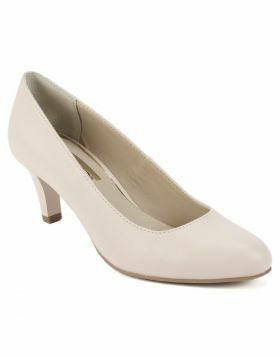 Give your tailored look a fashionable edge in the Madeline pump with a clear inset. 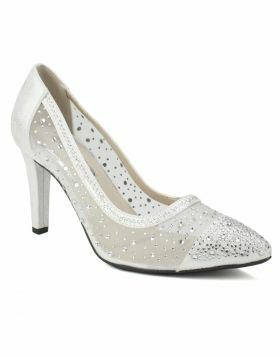 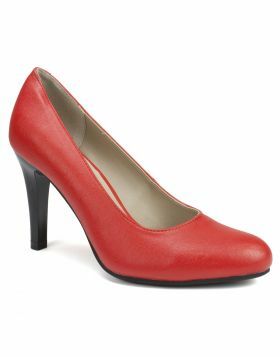 Show your inner fashionista in this flexible toe pump with a cushioned insole and block heel. 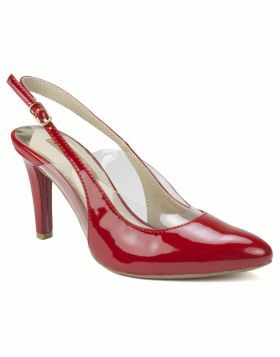 Heel height: 2 inches.